Well, we’re smack dab in the middle of summer and I know a lot of you are really feeling the burn along with me. So are our succulents. When I first started working with succulents, I assumed they were all pretty much impervious to the heat, but it didn’t take long to realize that wasn’t the case. 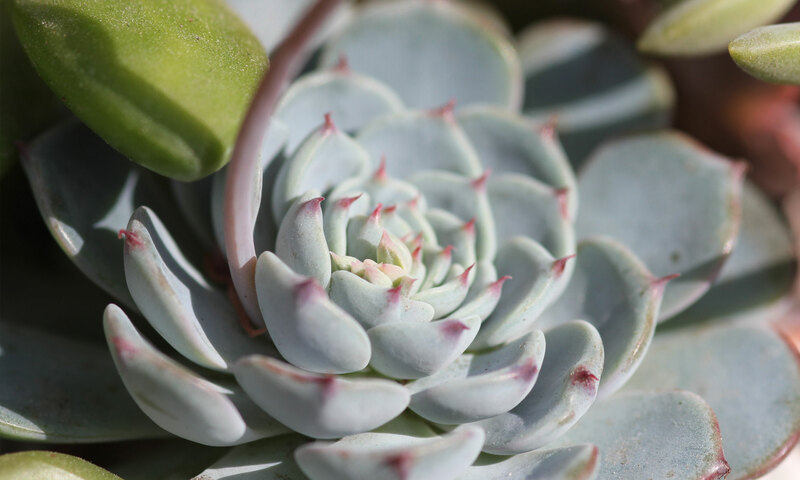 So, if you’re like me and live somewhere that “enjoys” summer temperatures well into the 90s (and beyond) for much of the season, there are a few things you should know to help keep your plants alive and happy through the hottest months of the year. Growing cacti from seed is easy and rewarding! It takes patience and a few guidelines to start cactus seeds.